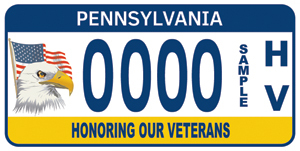 Also, as a reminder, there is an easy way for motorcyclists to show their patriotism and support Pennsylvania veterans – the “Honoring Our Veterans” license plate. This plate was created as a way for people to demonstrate their appreciation for the sacrifices our veterans have made. Sales help finance the Veterans Trust Fund, dedicated to helping needy veterans with food, housing, health care and other necessities. The plate costs $35, and $15 of the fee goes directly to helping veterans in need. Those renewing their vehicle registrations and driver’s licenses can also make a $3.00 donation through a voluntary check-off box. To date, more than $9.2 million has been raised. Grants totaling more than $3 million have been awarded to organizations serving veterans, and an additional $2.7 million has been provided to individual veterans and their families. To apply for a plate visit PennDOT’s website www.dot.state.pa.us or call Senator Baker’s office at (570) 226-5960. Since 1999, the Pennsylvania Parks and Forests Foundation (PPFF) has provided a place for dedicated volunteers to serve the 121 state parks and 2.2 million acres of state forest land that are a crucial part of Pennsylvania’s common wealth. Under the PPFF umbrella, 41 chapters or “friends of” groups have formed in individual state parks and forests, focusing their energy on the local park and forest in their neighborhood. Here in our senate district, the Friends of Varden, Friends of Prompton and Friends of Salt Springs will welcome you to their events and volunteer activities. The Friends of Varden don’t have a website, but you can always find up to date volunteer information on the PPFF calendar of events. The Friends of Prompton and Salt Springs are both independent friends groups offering many ways to get involved. Get in touch with them to find out more. Want to volunteer on your own schedule? Consider becoming a steward in the “Stewards of Penn’s Woods” program. To find out more (including available projects and forests), visit the PPFF website by clicking here. The DCNR Conservation Volunteer program encourages individuals to align themselves with the parks or forests or volunteer activities of their choosing. There is always work to be done – and joy to be experienced – in your role as a state park or forest volunteer. 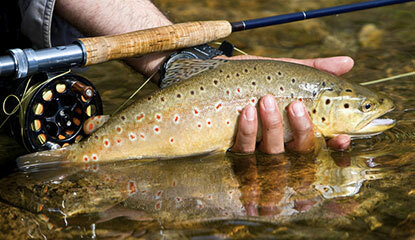 The Sunday of Memorial Day weekend, May 27, marks the first of two free fishing days in the Commonwealth. The second is Independence Day – Wednesday, July 4. Fish-for-Free Days allow anyone – residents and non-residents – to legally fish in Pennsylvania without a fishing license (or Trout/Salmon/Lake Erie permits.) All other fishing regulations apply. To make the fishing experience more convenient on the Fish-for-Free days, people can borrow equipment from dozens of fishing tackle loaner sites across the state. Visit http://www.fishandboat.com/Fish/FishingRegulations/Pages/FishForFreeDay.aspx for more information. 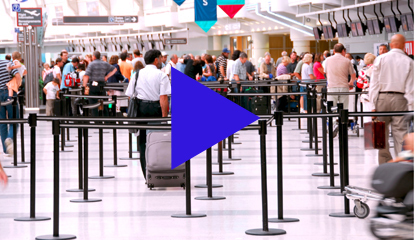 Your ability to fly on a commercial airplane and enter a federal facility will soon require a passport or an enhanced drivers licenses or identification cards known as REAL ID. Pennsylvania will start offering REAL IDs in the spring of 2019, but I suggest those interested in obtaining one should start getting your documents together now.